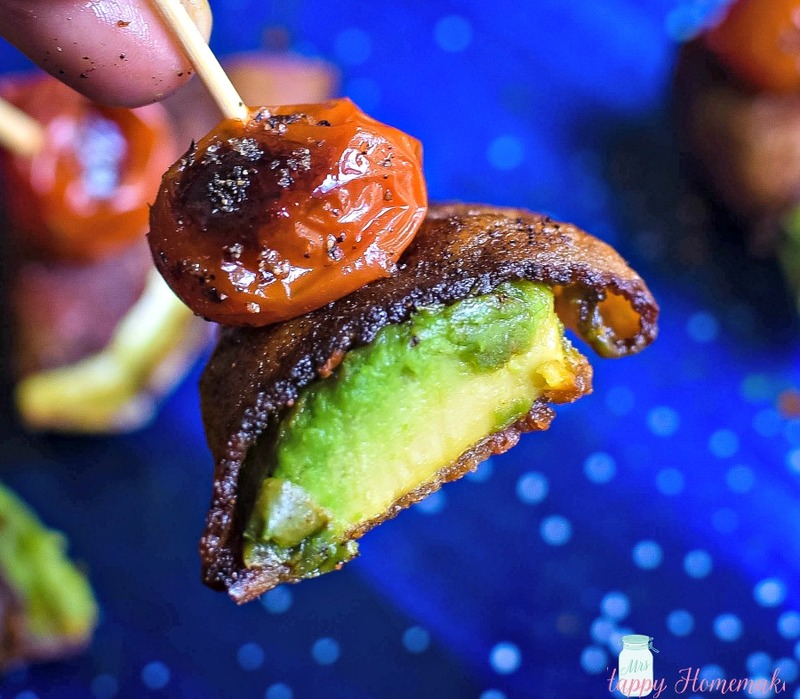 These Bacon Avocado Tomato (B-A-T) Bites will be your new favorite low carb treat. 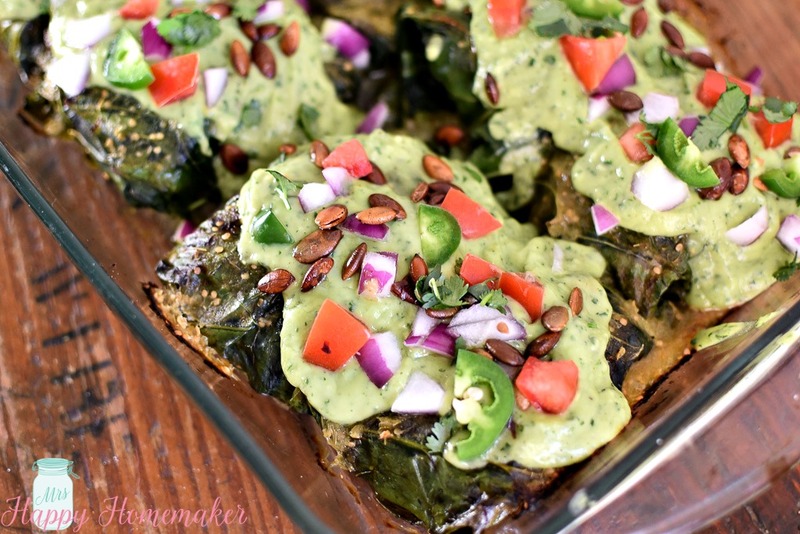 They only have 5 ingredients and are Whole30 and Paleo friendly! 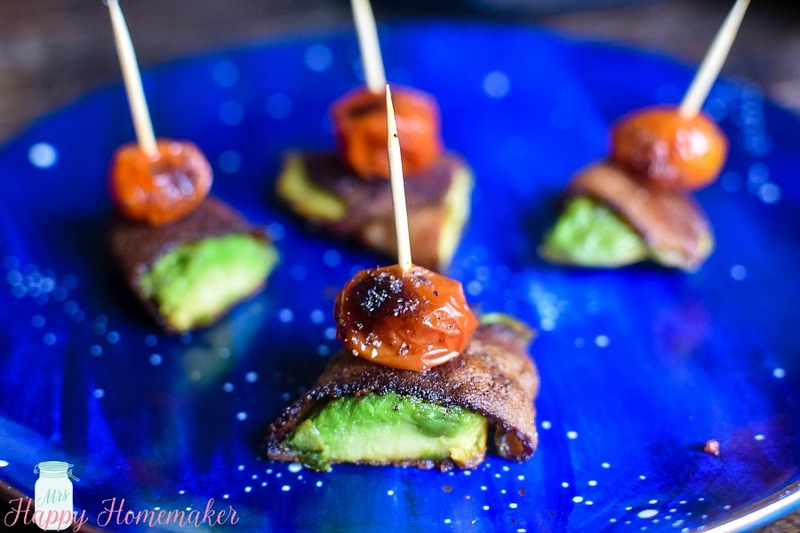 The other day, I told y’all how much I love making bacon wrapped avocado and I shared with you how I do it. Well, this recipe is basically just an expansion of that one. An extremely flavorful expansion at that. The ingredients going on in this perfectly pair together to deliver a flavor explosion in your mouth. These popable little babies have just 5 ingredients! I don’t know how these flavors work so well together but oh – they do. If you’re having any sort of Super Bowl party this coming weekend, these B-A-T Bites would be the perfect addition to your food spread. They are really simple to throw together and it’s easy to make an many or as little as you want. Serve it with a little bowl of ranch for dipping if you’d like but they are delicious all on their own too. In a skillet, cook the bacon on each side for a couple of minutes. 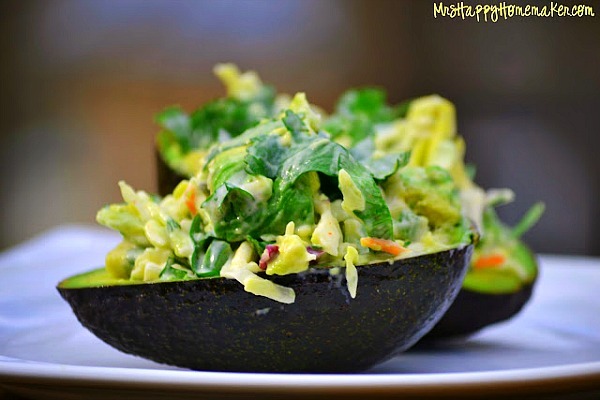 You want to cook it a little, but keeping it pliable so you can wrap the avocado with it. Drain on a paper towel and allow to cool. 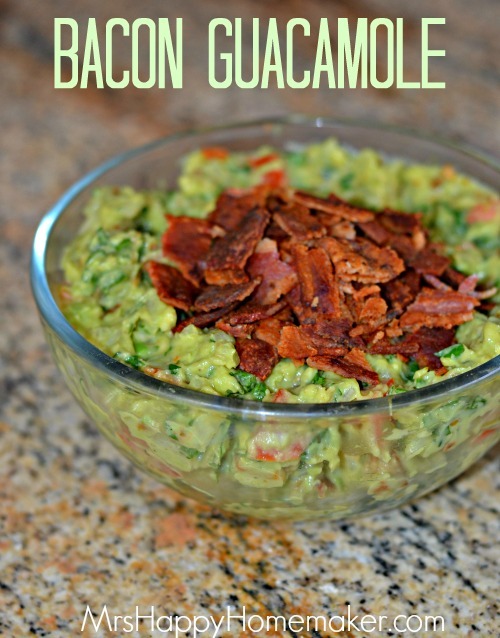 Wrap a piece of bacon around each avocado slice. Sprinkle with everything bagel seasoning to taste. Place on a parchment paper lined baking sheet & bake for 15-18 minutes, or until the bacon has reached the level of crispiness that you want. Remove from the oven & slice the wedges in half widthwise. 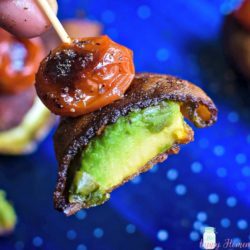 At the same time that the bacon wrapped avocado is cooking in the oven, cook the cherry tomatoes in the oven at the same time. 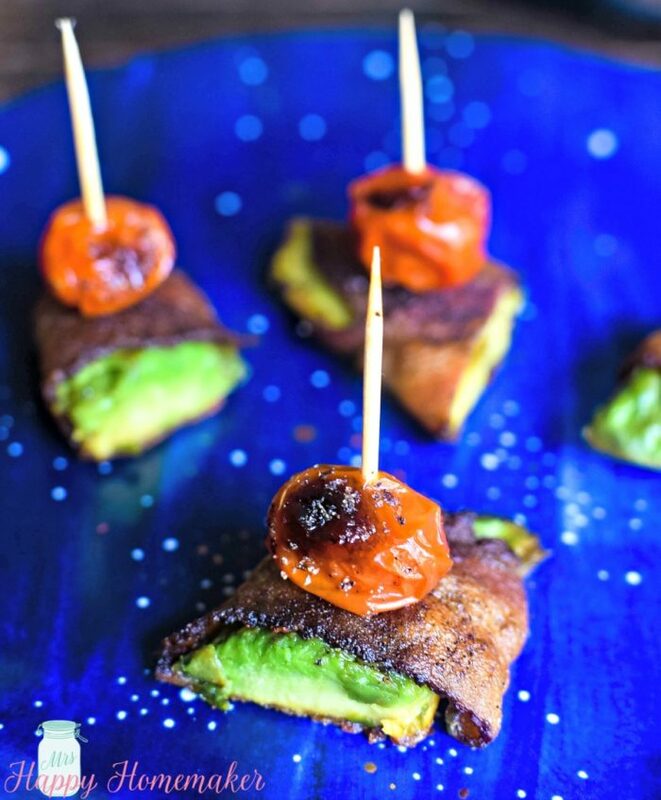 You’ll need 2 cherry tomatoes per avocado wedge (as you’re cutting the avocados in half). Drizzle with olive oil, sprinkle with a little everything bagel seasoning, & bake for 15-18 minutes. 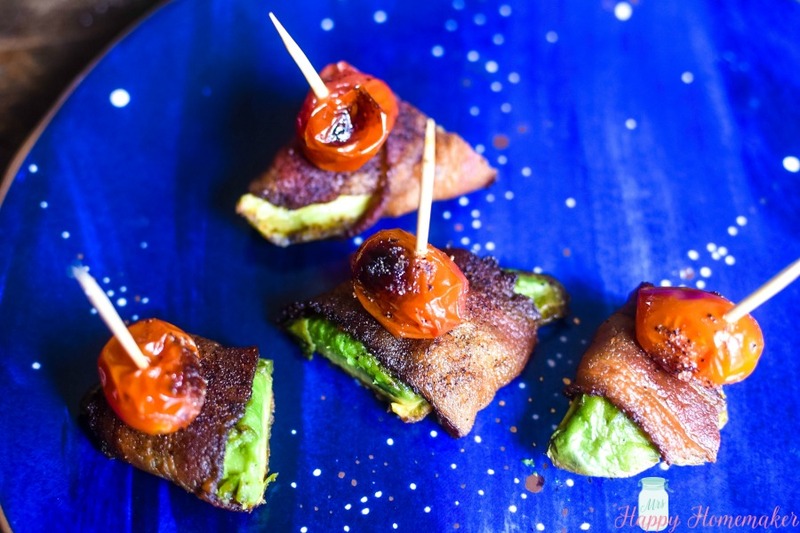 Using a toothpick, secure a roasted cherry tomato to each bacon wrapped avocado piece.